Giant Ashgrove is a family run business located in Ashgrove West. They sell the full range of Giant Bicycles and stock a vast range of accessories. 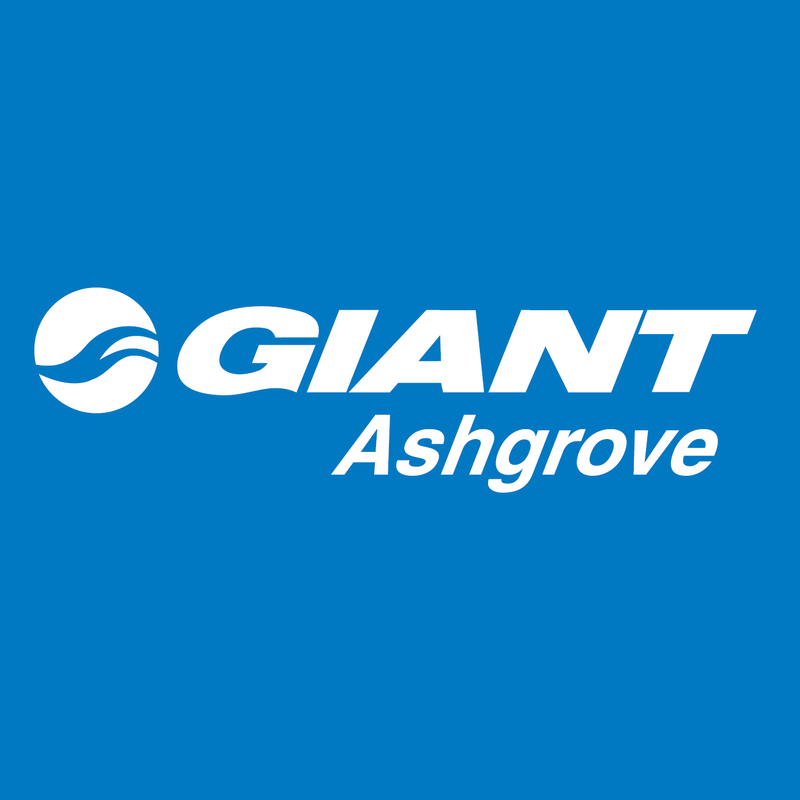 Giant Ashgrove is open 7 days a week for your convenience and service all major brands. Giant Ashgrove caters for all levels of riders from beginners to experts. The professional team have extensive technical knowledge and pride themselves on providing excellent customer service.